From 2014, the demand for coffee started to grow. 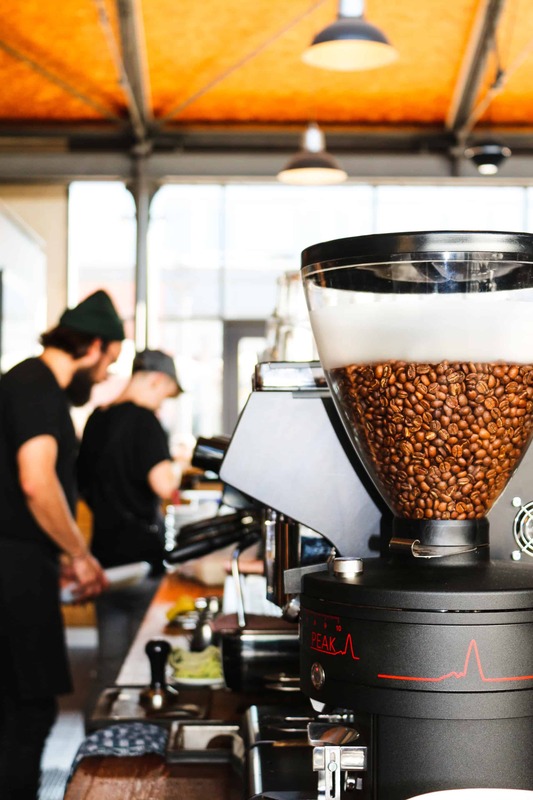 Today, Hamburg is living its third wave of coffee, and the coffee scene starts to become bigger little by little. 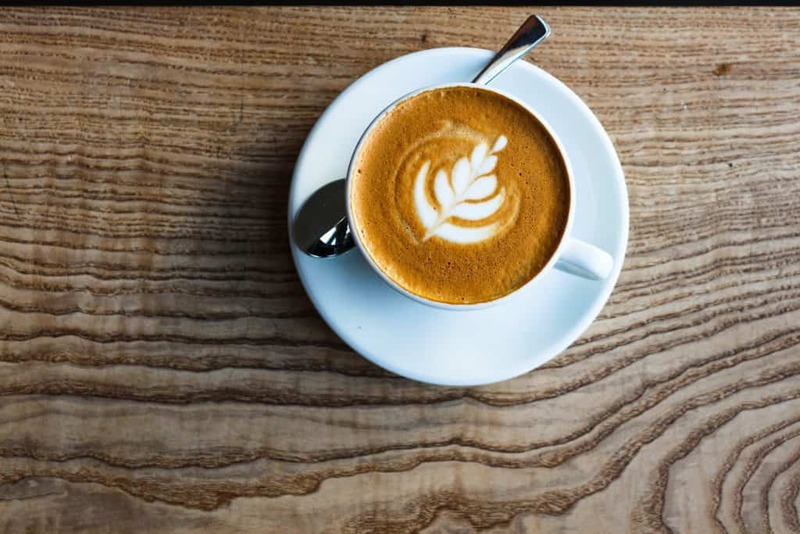 The third wave of coffee is a movement to produce high-quality coffee, and consider coffee as an artisanal foodstuff, like wine, rather than a commodity. 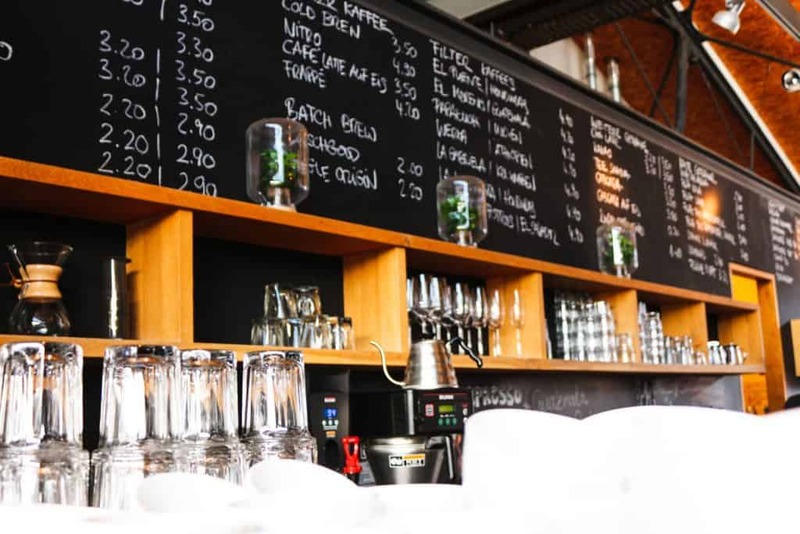 In consequence, the purpose of the coffee shops is totally different from ten years ago. These are places that convey caring and ethic values, and differentiate themselves with the atmosphere they build up inside the shop. I had the chance to interview one of the best examples of a success story in Hamburg: elbgold. 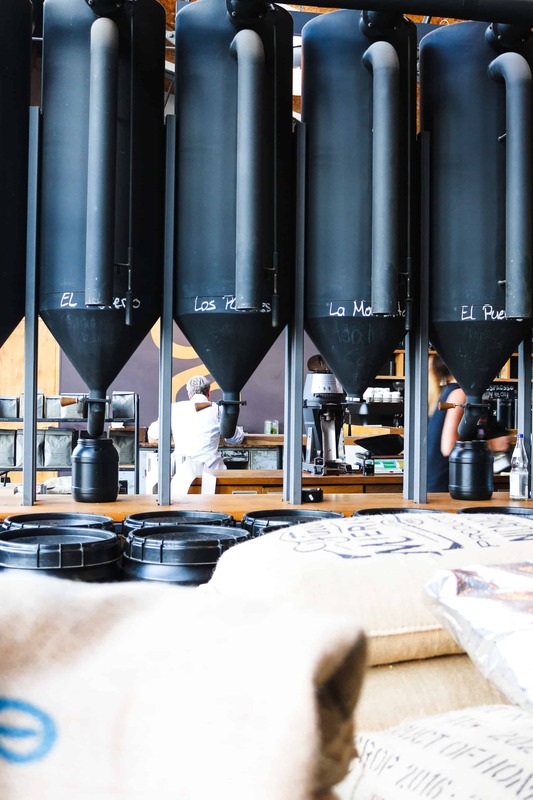 This Specialty Coffee Roastery is the pioneer of this Third Wave Coffee. Born in 2004, elbgold spreads its activities all over Hamburg with its 6 cafés. Friederike, Social Media Manager of the brand, welcomed me to the Headquarter of elbgold, the café in Sternschanze that hosts the Roastery. She is in charge of creating the content and telling the stories behind elbgold. Because elbgold has plenty of stories to tell. Actually, you don’t realize it when you take a coffee in their shops, but more than 80 persons are working behind the elbgold brand. 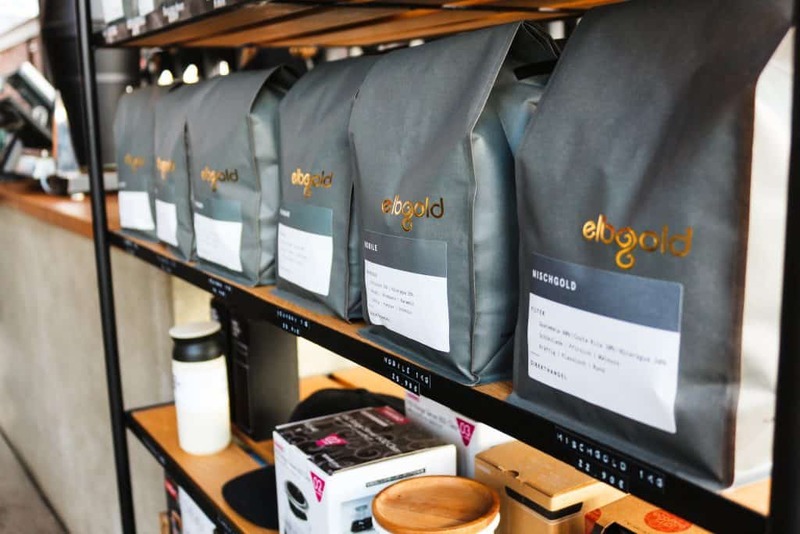 In fact, elbgold is not only about sourcing coffee, roasting coffee and brewing coffee. It is also about involving the process, the producers’ partnership, maintains its BtoB relationships, designs all the stores and cafés, improving and building new projects for the brand. 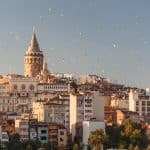 Let’s start with the story of the owners, and what they went through to install the current elbgold brand in the Hamburgers mind. Annika and Thomas met in the early 90s. They both had this really strong connection with coffee because this coffee culture was very present in their respective families. The couple traveled a lot together around the globe. Little by little, they started to roast by themselves with their own means. The idea to open a coffee roastery in Hamburg was coming peu à peu. In the mid-90s, they started to conceive the project, seriously. 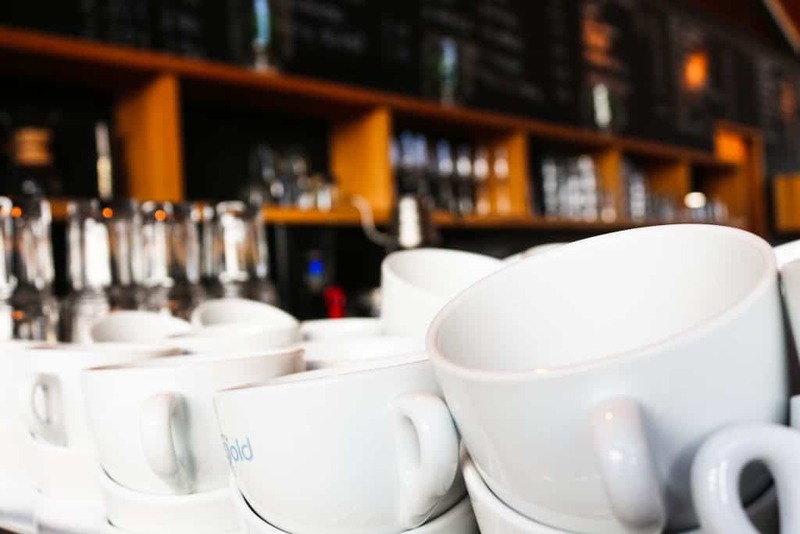 In 2004, our coffee lovers opened their first elbgold, in the neighborhood of Winterhude. This place, still open and active, had a small roaster. The goal was to offer very good coffee to the Hamburger people. In fact, in Germany, the filter coffee from the supermarket is the most popular one, and this one has some quality issues. In 2010, thanks to the success of their first coffee, the elbgold’s roasting volume increased considerably. Annika and Thomas had to move the roastery in a bigger place. 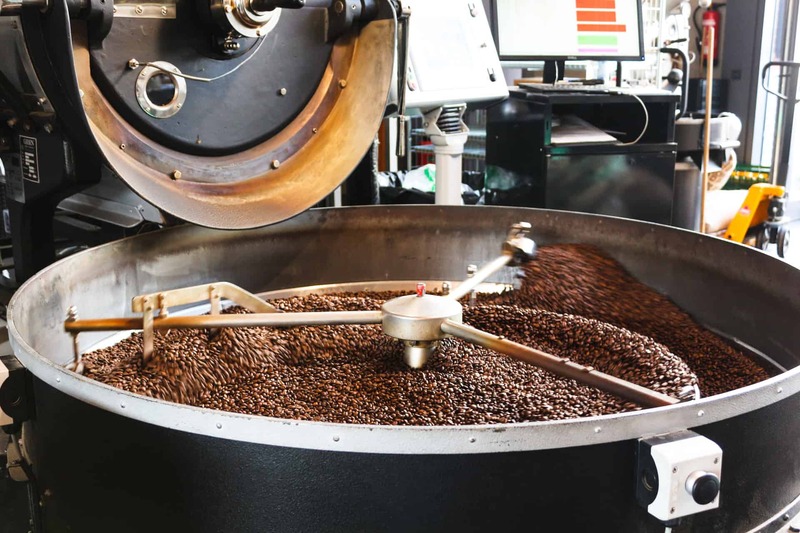 They also invested in a new roaster, the “ProBat G45”, able to roast up to 45kg per batch. This place is now the HQ of elbgold. The customers appreciate the rostering while drinking a tasty coffee. After this, everything went fast. End of 2014, elbgold opened a small shop in Eppendorf. 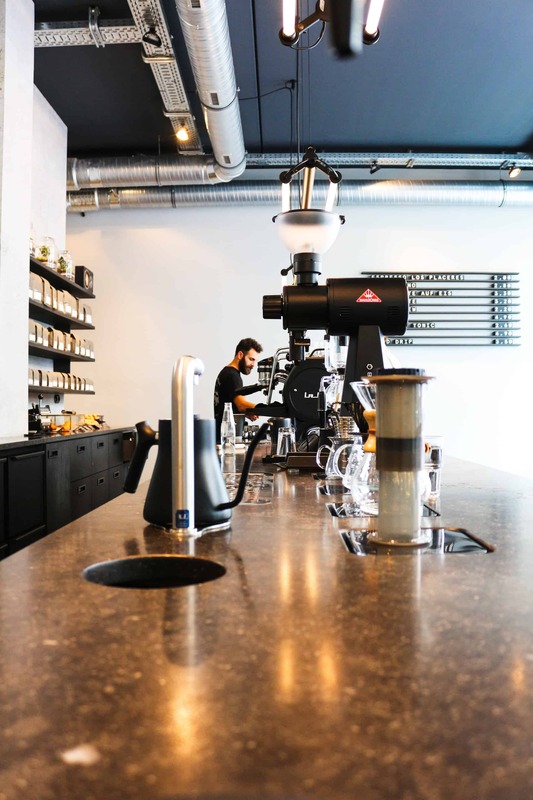 Winter 2017, they opened a coffee bar in a prestigious shopping center, the Alster House, and a Coffee Lab in the center of the city. 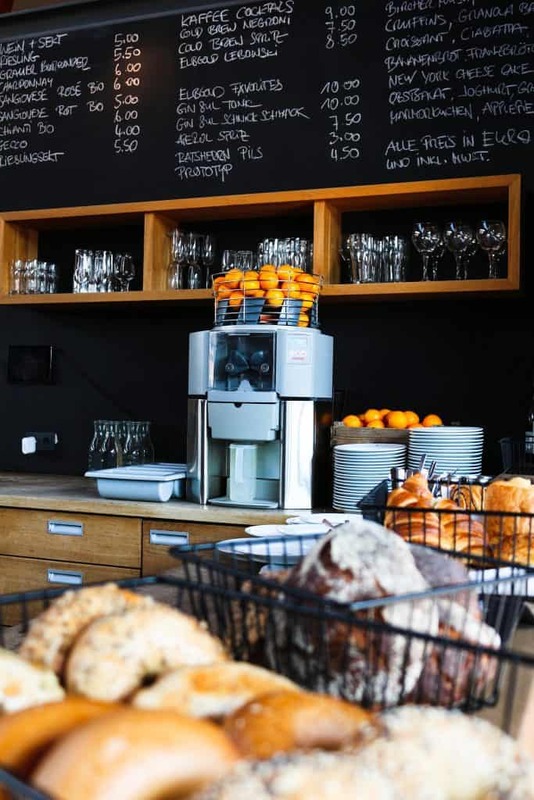 This year, 2018, a new coffee shop opened in Winterhude and currently, they are planning to rebuild their bakery. The best decision Thomas and Annika had ever made, and that put the elbgold business to the next level, is the direct trade. It means that they buy the coffee directly from the farmers. 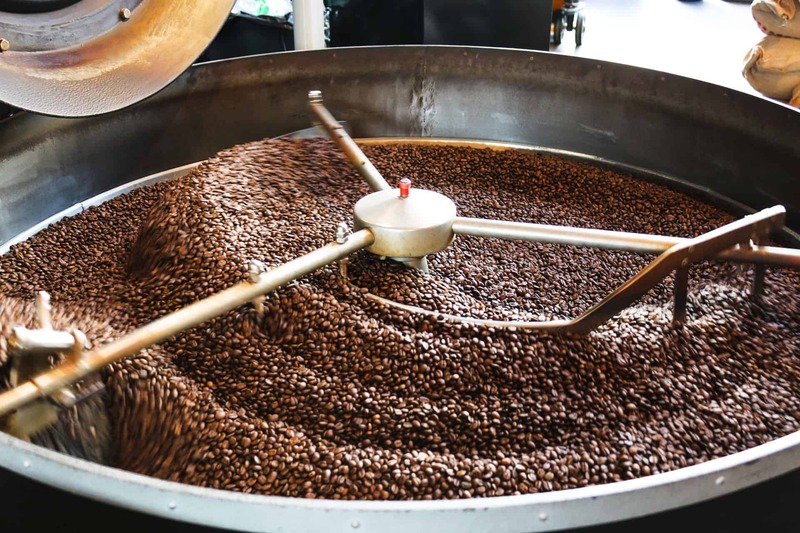 There are billions of possibilities you can offer to your customers in term of coffee: the origin country, the variety of the coffee, the processing method, and how it is roasted. For the first two points, Annika and Thomas don’t hesitate to travel directly to the origin countries with some members of their team. They are visiting the farms, making a connection with the farmers, having a look at their coffee cherries, checking the production processes. elbgold is also taking part in the international jury of coffee competitions, it helps to find the best quality coffee. Regarding the processing method, Annika and Thomas are also able to have a look at the farmer’s method while they visit them because the processing method is very important. It will impact how the coffee will taste later. It influences its character, its body, its flavors,… If you are curious you can read about the three processes here. “Nowadays, with the third wave of coffee, there is a higher demand of light roasted coffee, but it is still not a popular one. Here in Germany, people are used to drinking darker roasts. But the darker you roast, the more of the coffee’s character you lose. So, if a coffee has floral or peach notes, we want to keep that in our roast. Once they chose their new producer, Annika and Thomas create a really strong and friendly relationship with them. They visit the coffee fields and communicate with them very often, and they valorize them as well as their story. In fact, for our owners, what made a good coffee is the people behind it. The whole production process and the management of the workers should be fair, sustainable, social and ethic. 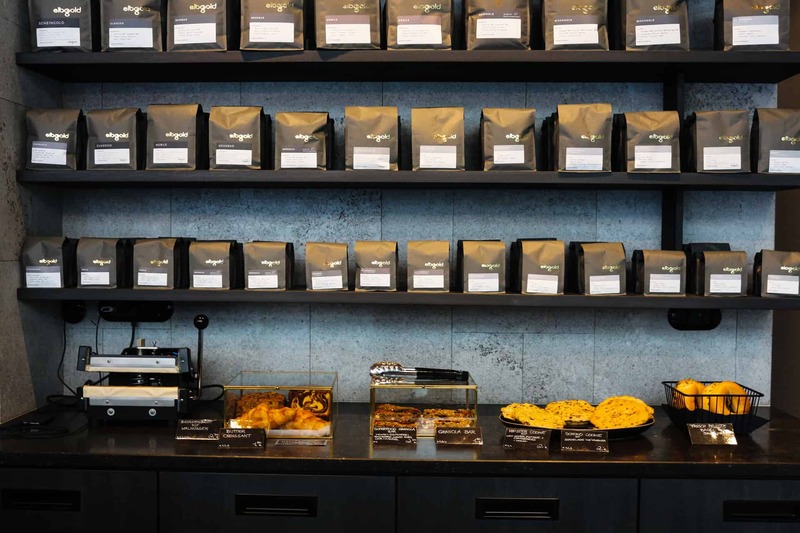 That is how they are able to offer a brilliant coffee quality to their loyal customers. Annika and Thomas are currently offering a selection of more than 10 country origins, among them, are direct trades from Nicaragua, Guatemala, Honduras, India, El Salvador, Costa Rica, Ethiopia, and Brazil. 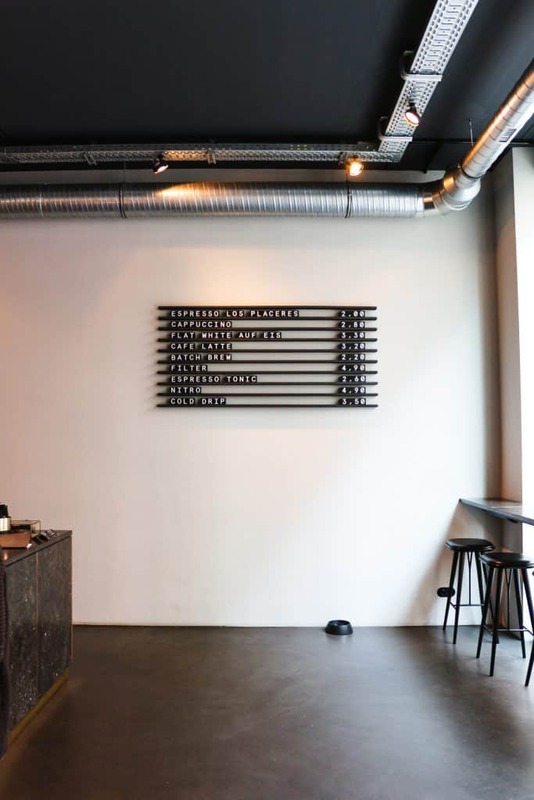 You can actually see the whole range in the Sternschanze roastery. A line of containers with the name written on it displays the range of coffee. You can also pick one and bring a package of fresh beans at home! A new country will hopefully join the family soon: Peru. Annika and Thomas were impressed by a farm there. Now they found it, they need to think about the process and the organization to warmly welcome this new coffee at home. This transparency is also true with the local partners and suppliers. Annika and Thomas are supporting local producers: from the bread and the jam to the cheese and the milk. 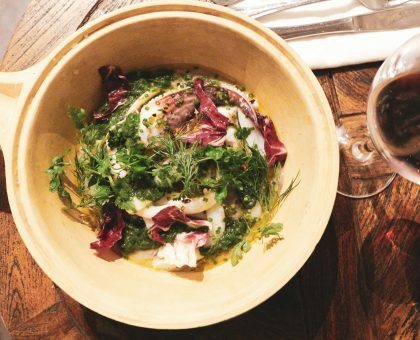 The goal is to valorize the know-how of the region and its tasty ingredients. 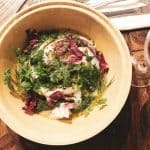 Therefore, when you visit elbgold, you savor the cheese from Bavaria, the Jam and the meat from Hamburg, and the milk from Milchhof Reitbrook. Talking about the dairy farmer, the story behind it is reflecting the caring relationship that Annika and Thomas maintain with their partners through the years. Before I finished my elbgold journey, I wanted to visit this Coffee Lab, since the name aroused my curiosity. 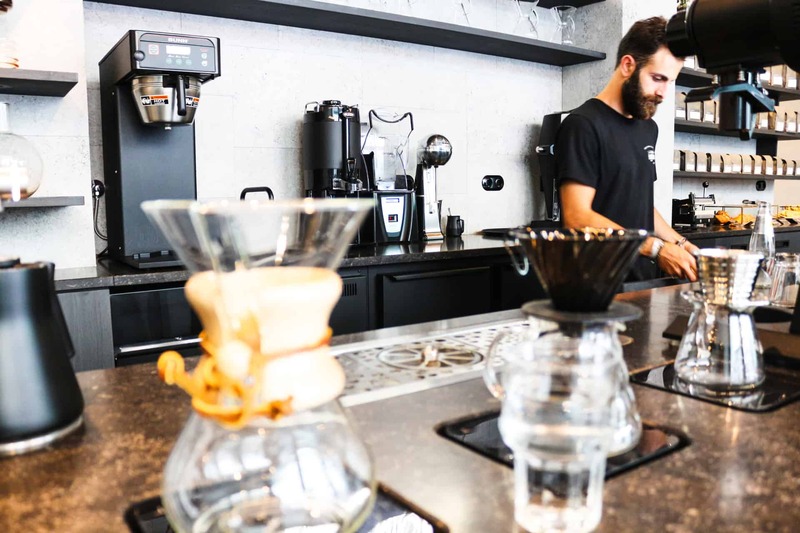 The Coffee Lab is a place to meet and talk about coffee, as well as testing new things. 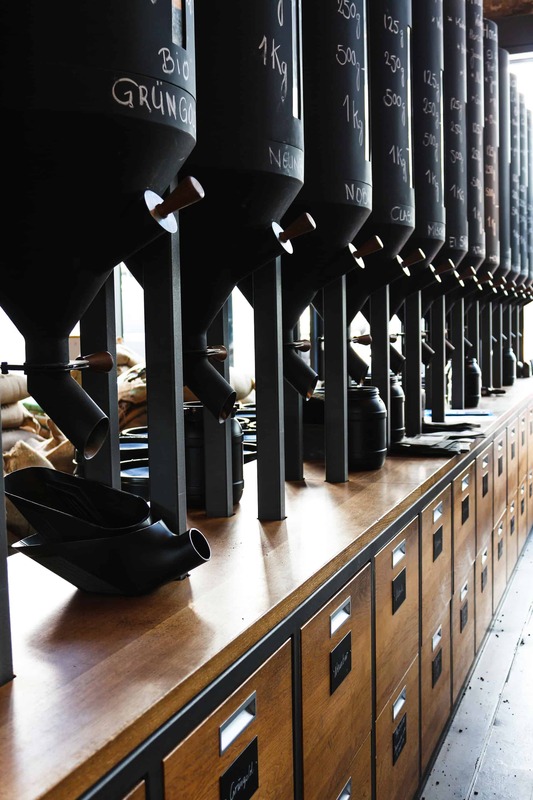 Because the point of interest is the coffee, the design of the store is very pure, clean and minimalist to highlight the coffee at its best. Only the equipment are eye-catching. The purpose of this coffee shop is different from the others. 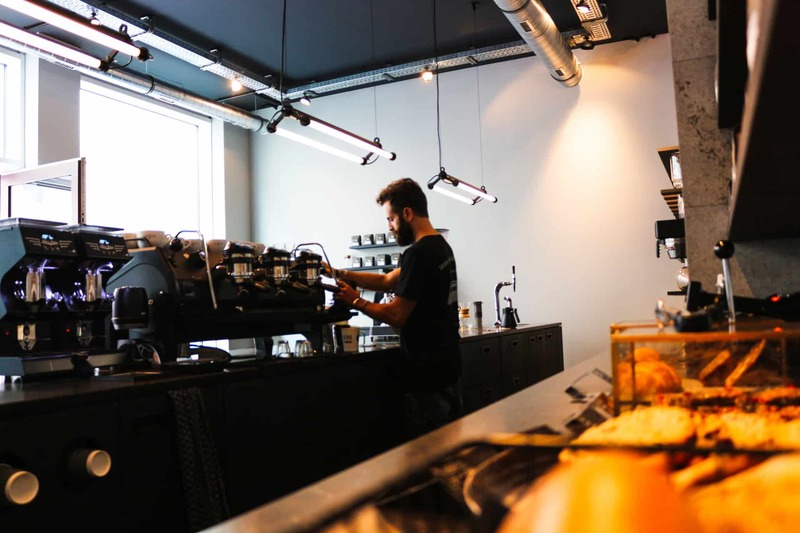 Indeed, although the coffee is really present in the cafés, with the roaster and the containers in Sternschanze for example, it is more about having a social moment while tasting a very good coffee. 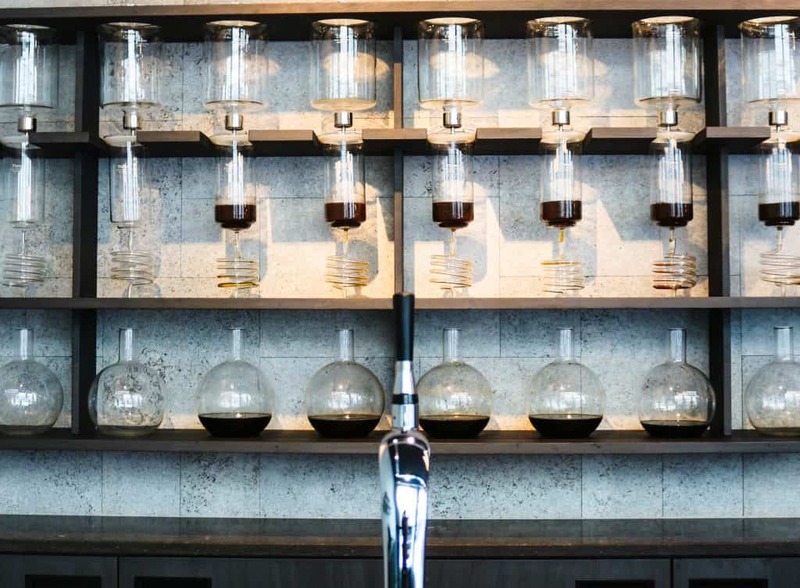 In the Coffee Lab, it is only about coffee. In consequence, cuppings are organized every week in this shop. I invite you to do it at least one time in your life, to understand what coffee really is. The elbgold success story is not ready to end. The plans for the future are promising, and focusing on the “behind the scenes”. 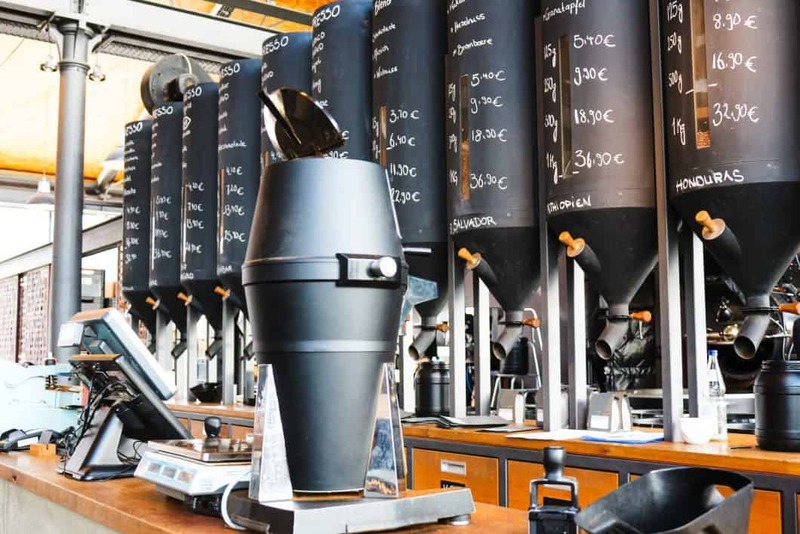 Those hidden activities that bring even more quality to the customer’s coffee experience. First, a bakery is under construction in Sternschanze so elbgold will be able to offer even more home-made pâtisseries in their cafés. Then, the BtoB relationships need to be improved. Even though the elbgold coffee is sold all over Germany, especially in North Germany, to cafés, restaurants, agencies, and hotels. elbgold is the perfect illustration of my vision of a business. This company is helping local producers and coffee farmers to grow. 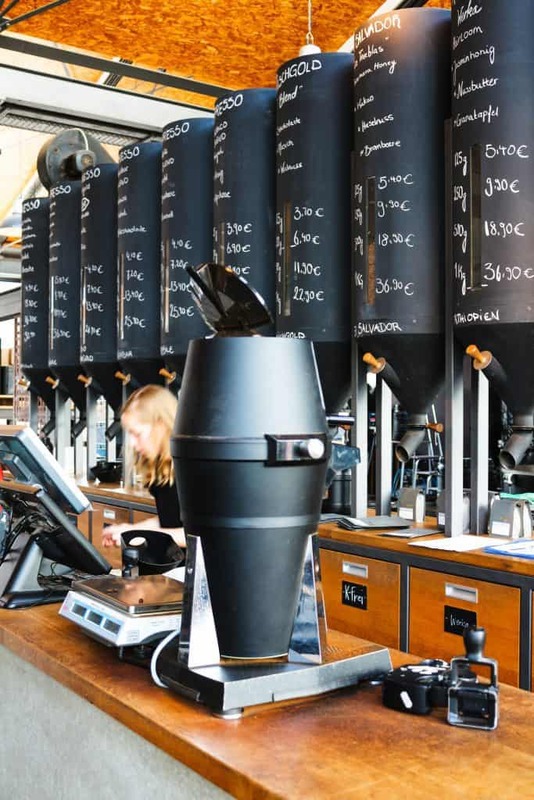 elbgold is helping them to face the big industries, such as the mastodon Starbucks. If you did not watch it already, I encourage you to check this arte documentary that demonstrates the not-so-clean practices of Starbucks. This is why we need to support an enterprise like elbgold, to fight against these wrong and immoral values. 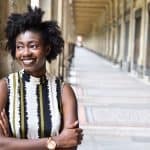 I am a French blogger who lives in Hamburg and works in Paris. 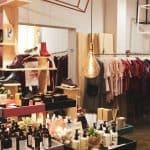 Since I moved to Hamburg 2 years ago, I developed a passion for all kinds of Concept Stores. I just love to discover the story behind the atmosphere of such original places. Therefore, every week, I meet inspiring business owners to talk about their story, the story behind their shop and their business choices (partners, suppliers, communication & marketing, visual merchandising,...). The purpose of this blog is to help people, like me, who wants to create their own business in a few years. The goal is to get inspiration, creativity, and motivation thanks to testimonies of courageous entrepreneurs from cities across Europe.